Here at Second Hander, we love our watch forum friends. Not only are these forums a great resource for private classified listings, but they are wonderful communities full of great people who share our hobby! You may want to just casually browse eye-candy, or you could be looking for specific details on how a co-axial escapement works. Either way, they’re the place to be. If you’re new to watch forums, we’d like to offer a guide to help you wade through the newly found waters. Chances are, some version of your “what should I buy” question has already been posed…dozens of times. And while these threads are often met with groans from the saltier veterans of the forum, others feel that’s what the forum is for. 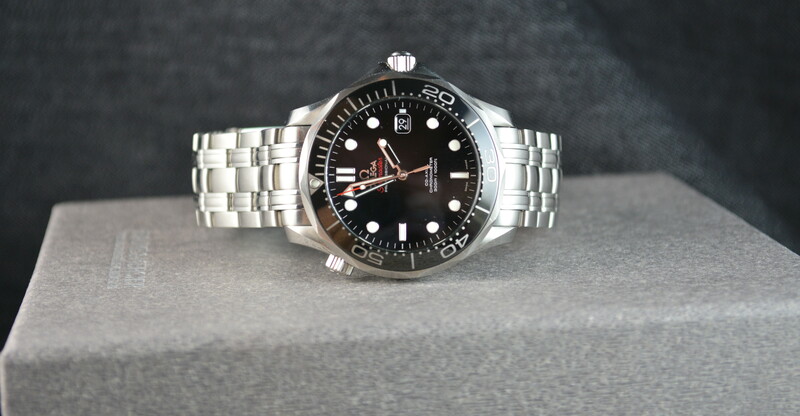 So, instead of asking another “what diver can I get for $1000,” maybe ask “of these three specific dive watches, which do you feel is best and why”…and post pictures of each. Remember, the best threads are the ones that get people talking. Specificity breeds discussion. (You’re still going to get groans, welcome to watch forums). The watch community of buyers and sellers are an understandably protective lot. If your first post is the one where you’re trying to offload the vintage Sub you just inherited, you may not have a lot of luck. Nothing says red flag like someone trying to sell a $6,000 watch with 0 post history and a sign up date of…yesterday. Instead, try to integrate yourself into the community. Introduce yourself and speak up in a thread or two. Offer your opinions on some of the watches. Basically, be a community member. 4) Use the search. But not always. Just as those will complain about your “what should I buy” thread, others will suggest you “use the search” for commonly posed questions (and sometimes not so common ones). So you should always use the search for what may be a common question. However, forum software search functionality is notoriously terrible. Often it’s worth doing a quick google search with the watch forum included with the keywords. Example: “forums.watchuseek.com/f2 + dive watches under 1000” will likely yield better results. There’s nothing worse than listing where someone is selling a $3000 watch and throws out the classic line of “pictures available upon request.” Assume they’re being requested and just put them in the thread. Micro brands are a great hidden gem of watch collecting. If you’re new to collecting, you may only be familiar with the major players. Forums are a wonderful resource for digging a little deeper and learning about brands that you have not been previously exposed to. Not all of them will have their own dedicated section on forum sites, but info should be easy to find – fans of micro brands can be rather dedicated. And when they stand out in a community that’s already known for being dedicated – that’s saying a lot! It’s been tried, and it just doesn't fit. Daniel is a watch lover with 15 years in the software development arena. He's rather fond of his Planet Ocean, but also loves micro brands like Christopher Ward and FC. He calls Alabama home, and would love if more watch lovers would move there so he'd have someone to talk to about watches - since his wife's eyes just glaze over when he talks about watches.